The digital age is at its peak. Anyone with a smartphone or computer is heavily dependent on technology with their everyday tasks. As technology advances, different fields including business must keep up to its pace. How will the cloud change your business’ growth? Cloud computing is not relatively new. The world saw the early beginnings of cloud in the 60’s with Project MAC. This project, headed by DARPA (the Defense Advanced Research Projects Agency) and MIT allowed a computer to be simultaneously used by two or more people. While the computers were gigantic then, it was just like a primitive cloud as two to three people gained access to it from different locations. A few years later, J.C.R. Licklider and his team developed the ARPANET (Advanced Research Projects Agency Network), which worked like an older version of the internet. Licklider had a vision, an “intergalactic Computer Network,” where anyone on the planet can be connected by computers. In this network, anyone can access information from anywhere. Decades later, the internet and the cloud are vital parts of our daily lives. Cloud security tackles physical and logical security issues in different models of software, infrastructure, and platform. It also addresses how information is delivered. Here’s how transitioning to cloud can positively affect your business’ bottomline. The cloud can provide cost-effective audit and evidence collection through comprehensive logging activities without affecting your employees’ performance. A Cloud Security service provider can help reassign authentication, cataloging, filtering, and encryption resources for your company’s defensive measures. Compliance is not just another requirement. Lapse in compliance may put a company at a bigger risk. It can decrease operational efficiency, interrupt product delivery, and slow down sales cycles. Not meeting security compliance can affect the company’s bottomline. Transitioning to the cloud can enhance security features which in turn helps the company to meet compliance. Here is another important reason for switching to Cloud Security—companies can face big lawsuits for breach of data. This can affect not just the heads of the company, but every single person in the organization. A strong Cloud Security can reduce this risk and limit the company’s vulnerability to data thieves. Many people and companies strive hard to protect their reputation. In business, trust is something that is earned for years. Yet, one mistake or lapse in judgment can put years of hard work into waste. 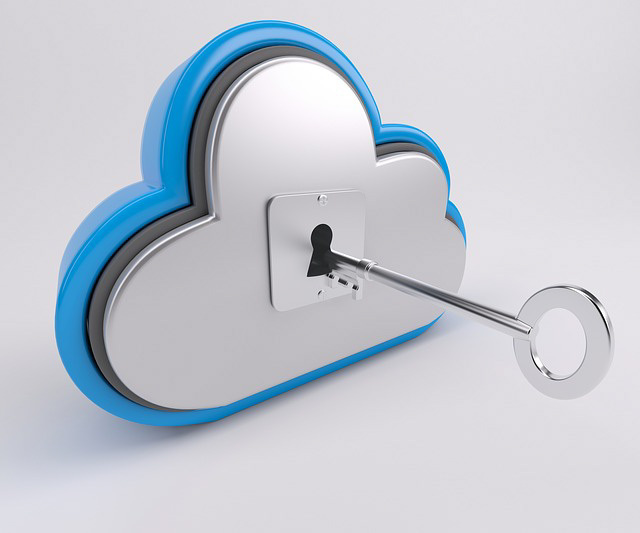 Being known for having weak Cloud Security could be a nightmare for your brand’s image. Problems like unsecure accesses and data breaches can negatively impact your consumer loyalty and trust. It not just damages your reputation, but the future of your business as well. The lesson here is clear: transition to a secure and near-impenetrable Cloud Security solution to protect your business and support your business bottomline.